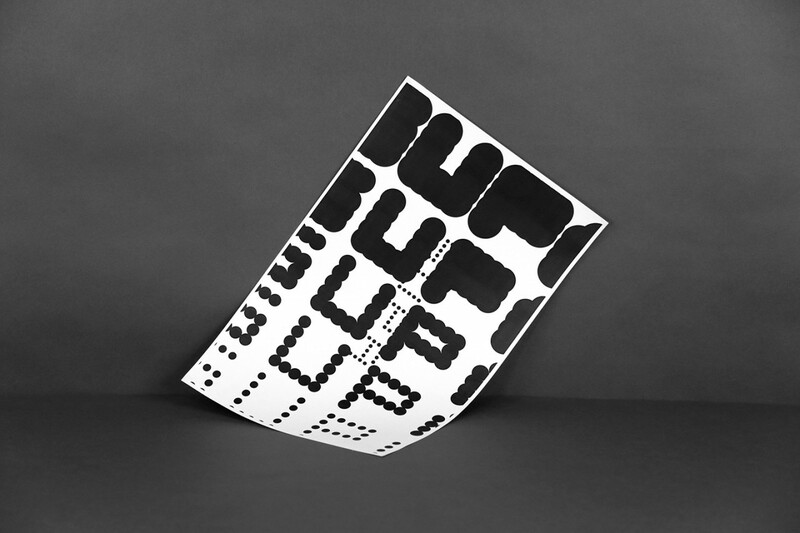 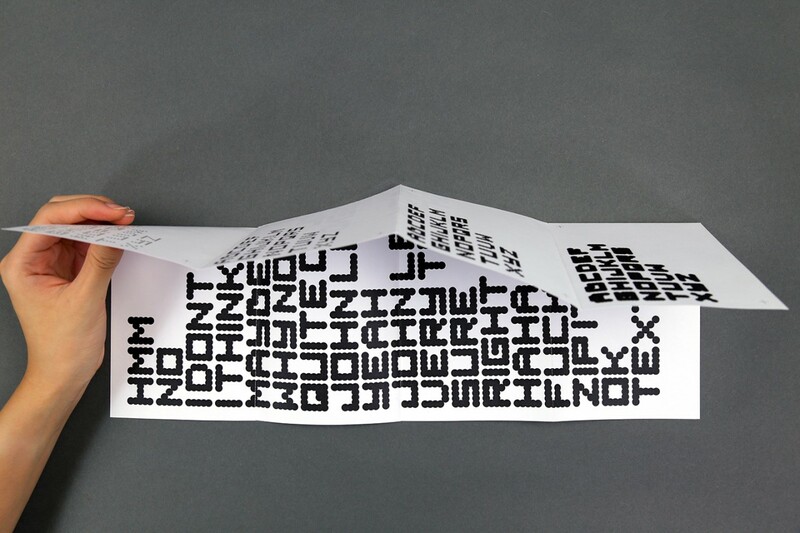 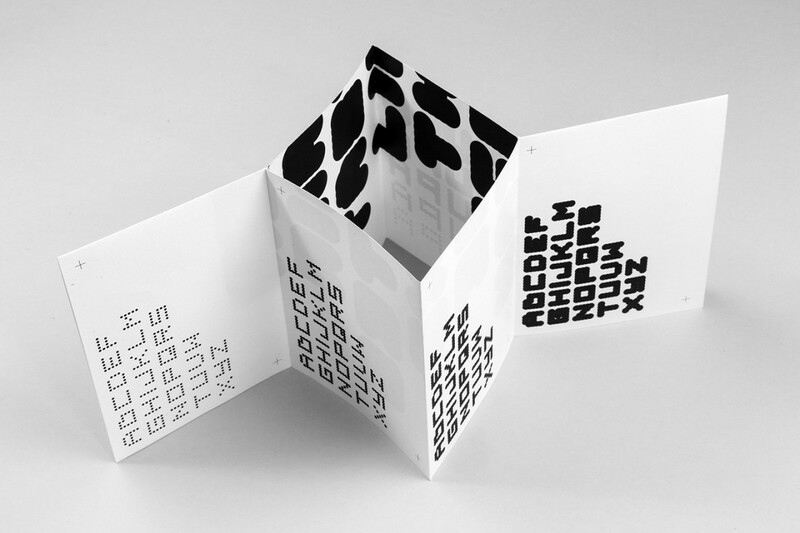 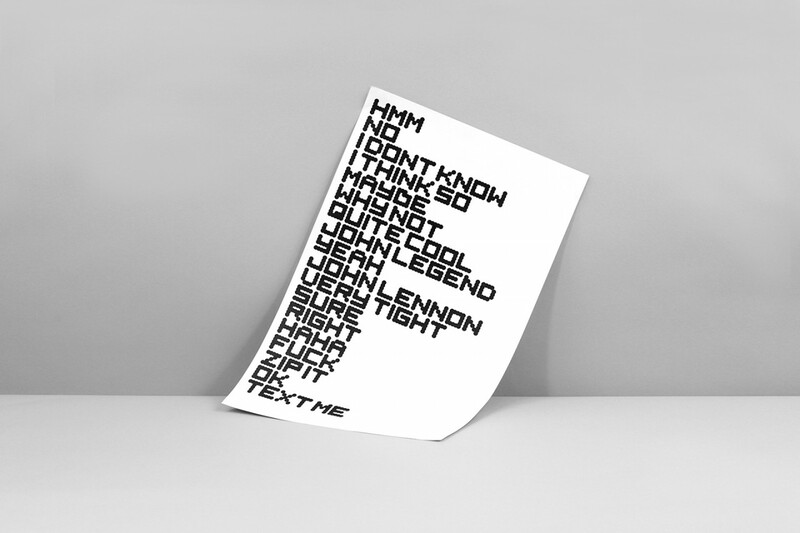 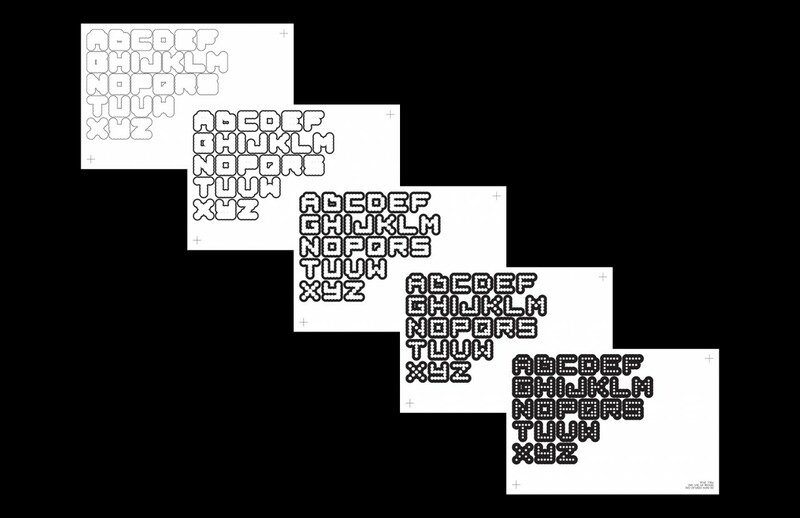 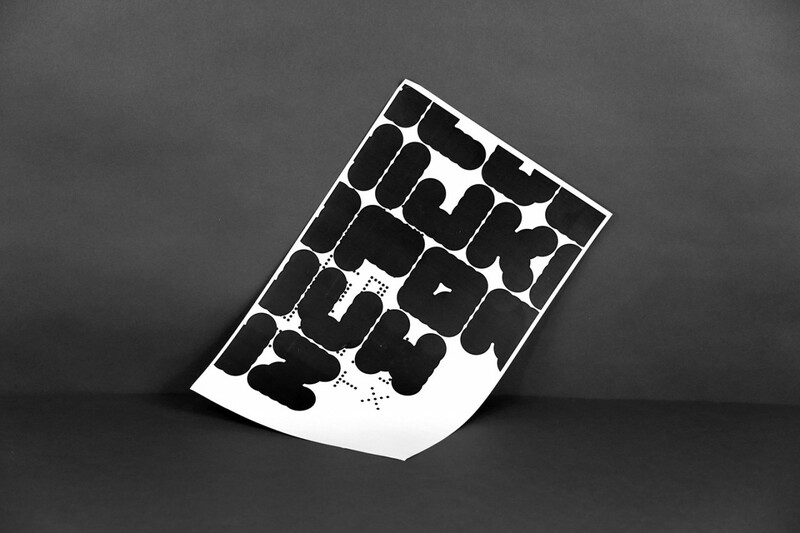 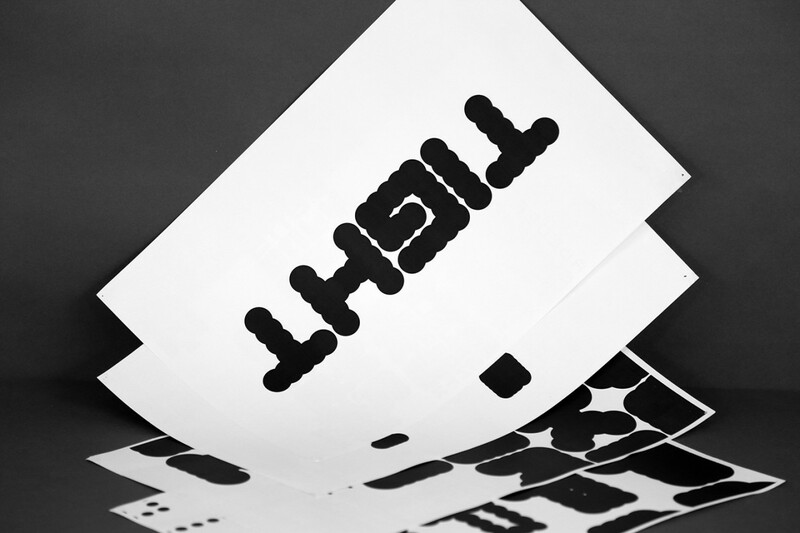 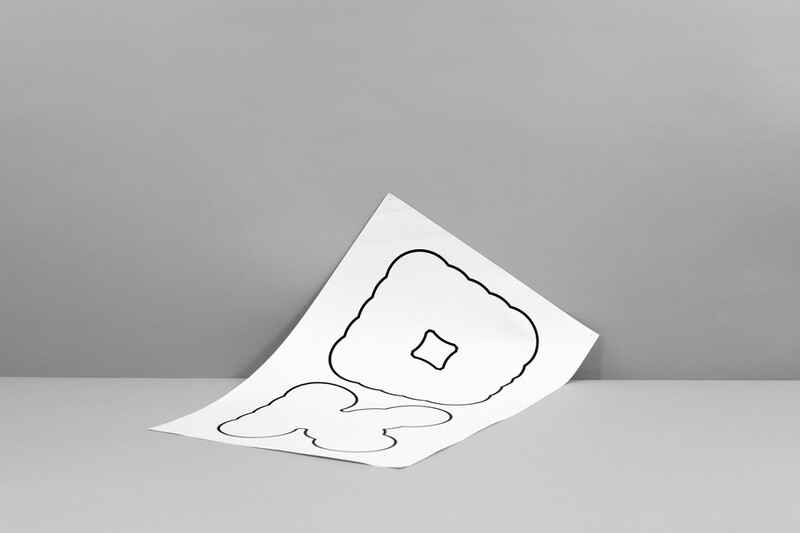 DD Supa Display is a custom typeface created for Takashi Murakami's Supaflat Exhibition. 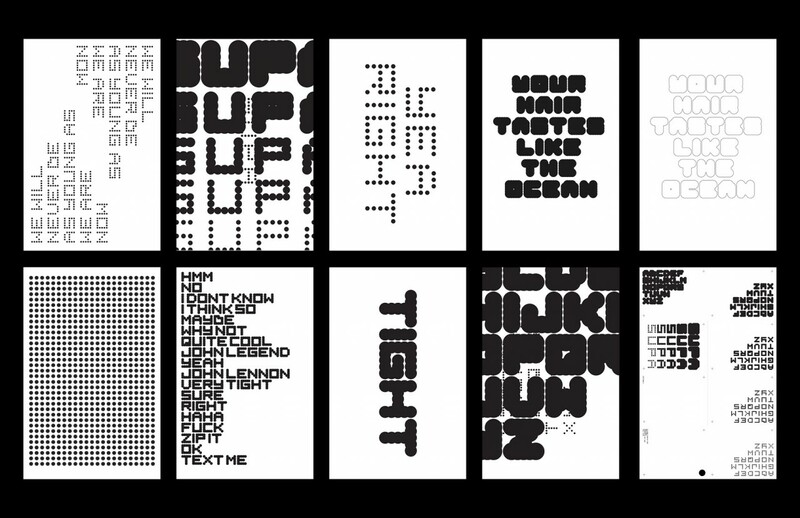 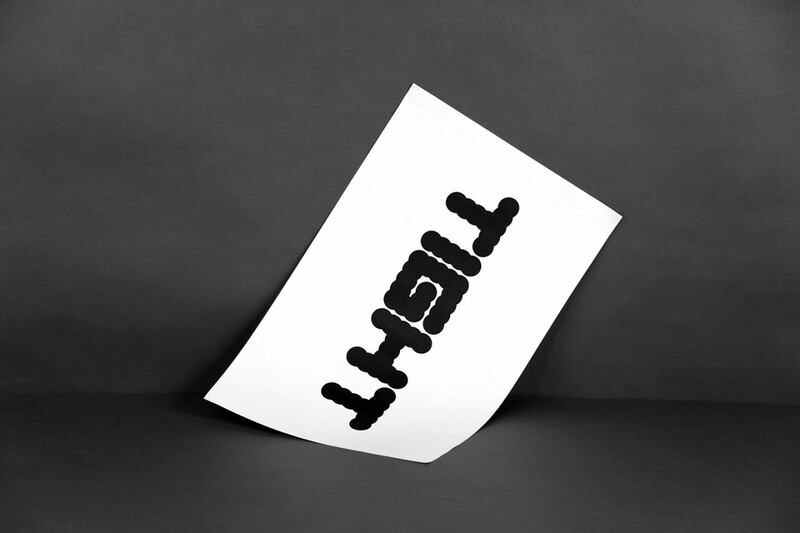 The typeface is inspired from the rise of technology in Japan in the early 2000s, of which also had a heavy impact on shaping this new art genre. 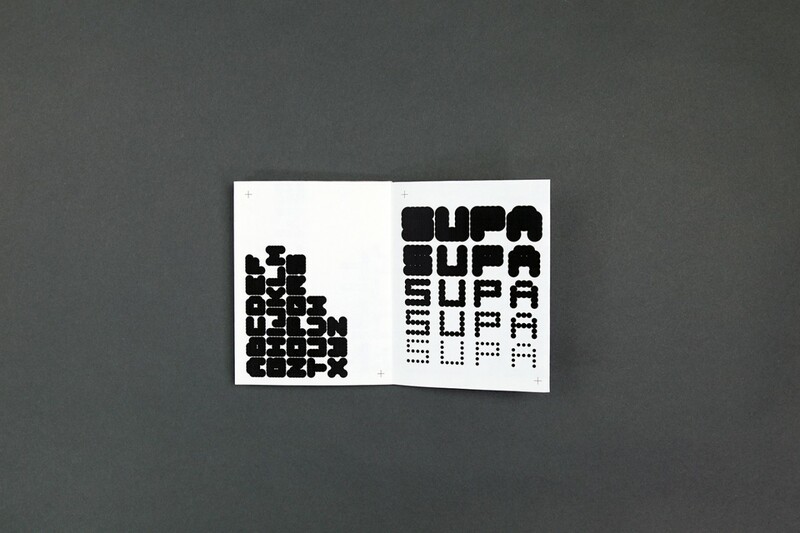 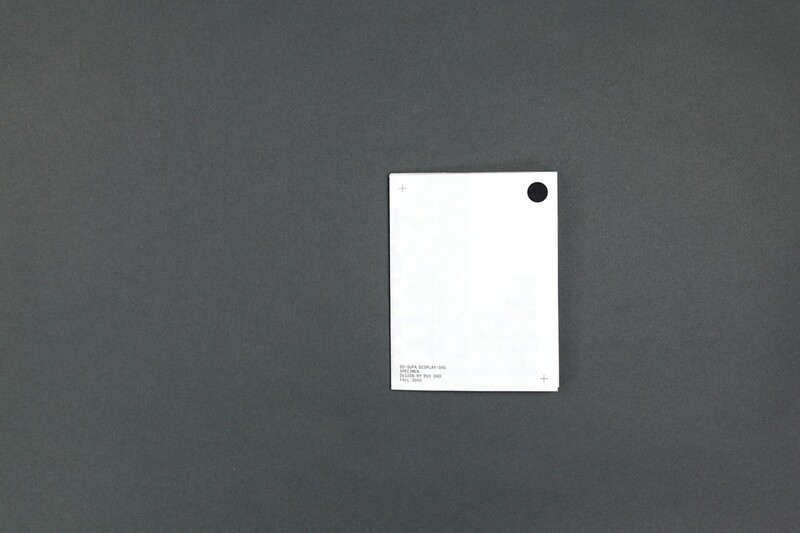 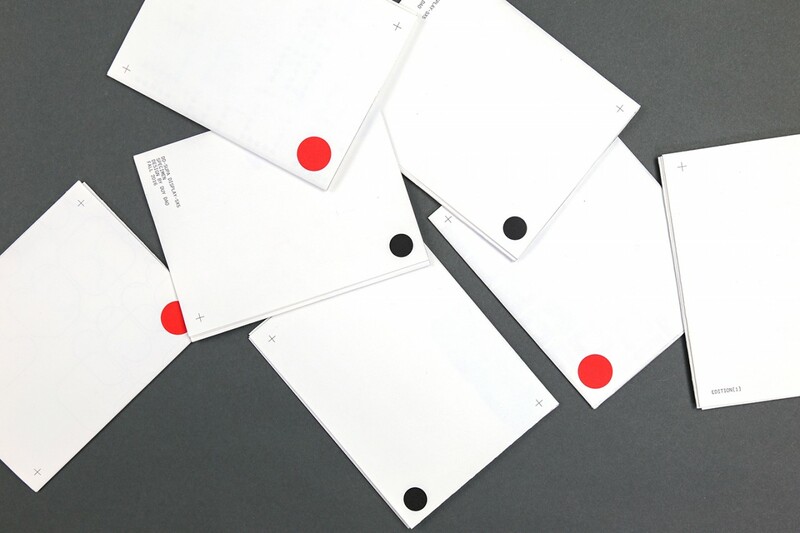 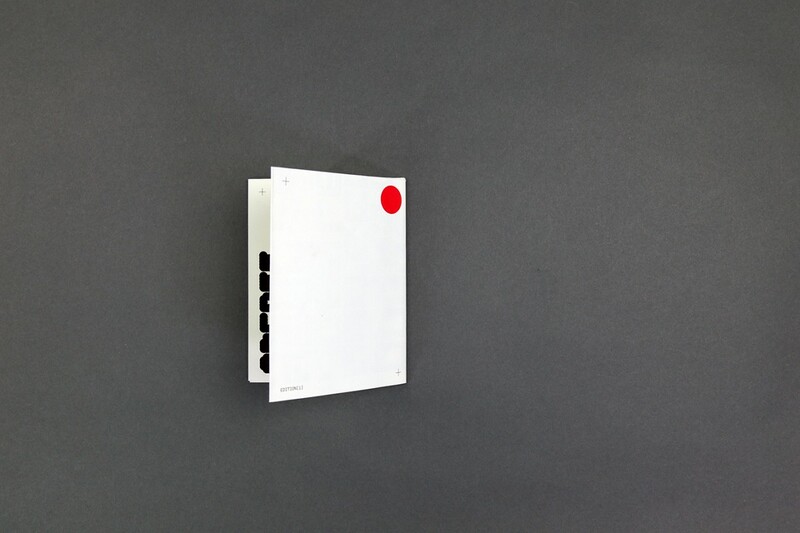 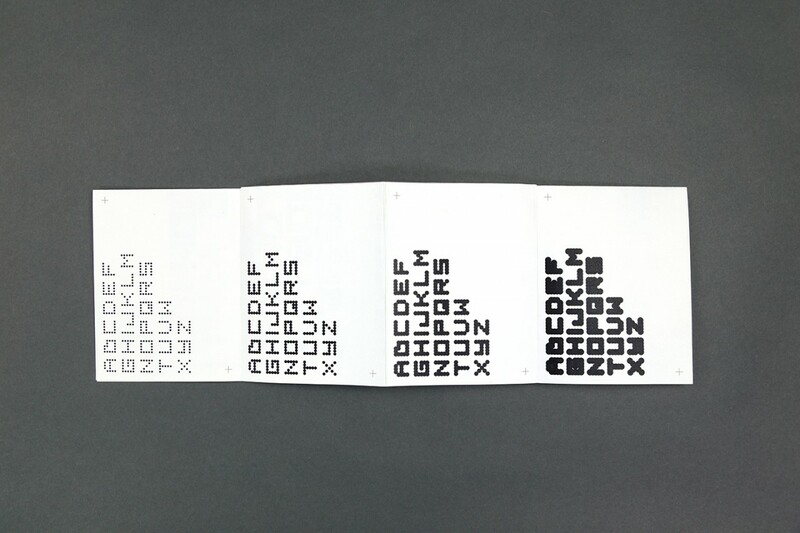 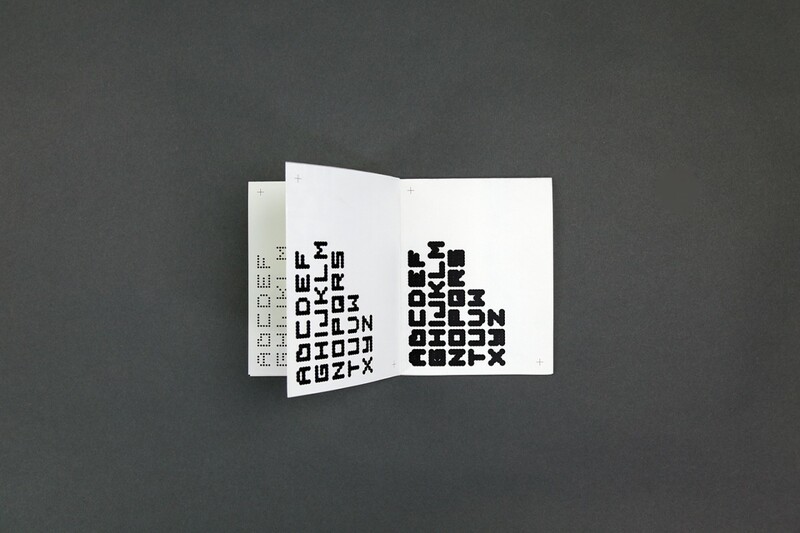 DD Supa Display is featured in the Hoffmitz Milken Center for Typography.